In this article, I have tried to mention vital mistakes which many people do while creating a will or estate planning. An Estate Plan is a document in which you can find ideas and plans for your estate or property. It also tells about the methods for organising your assets like home, money, car, investments etc. An Estate Plan gives you assurance that your intended heirs will receive what you want them to receive, and it also maximises your estate value by reducing taxes and other expenses. Read guidelines for your estate planning in Bingham Farms, Michigan before you plan to make your will. It is essential to understand that though an Estate Plan contains a Will as its main document, it often uses other legal procedures to achieve the aim. 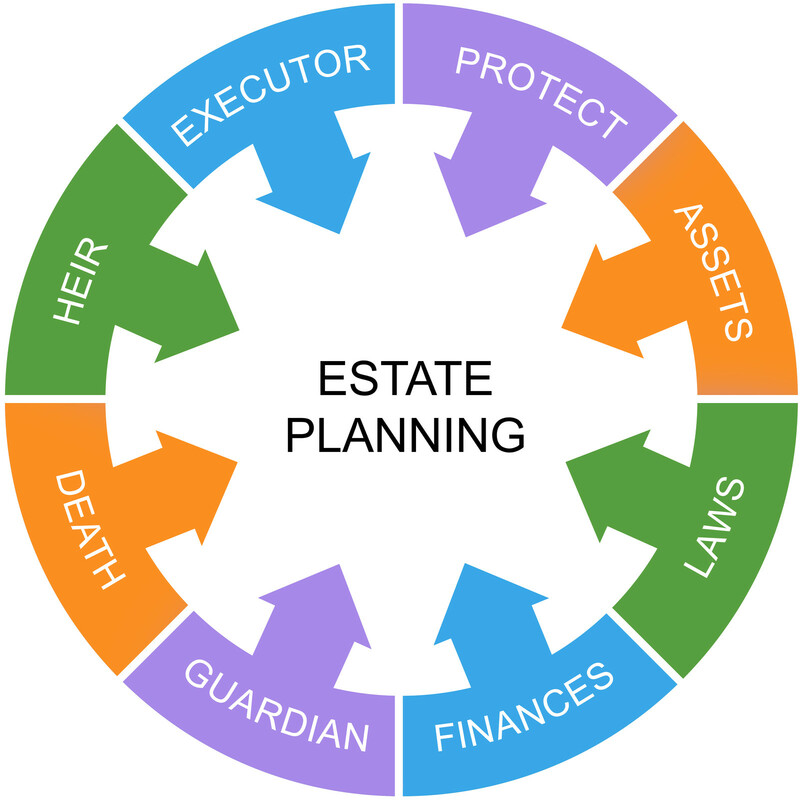 Usually an Estate Plan may include powers of attorney, trusts, property rights, and other legal documents. A lot of existing Wills have a very common mistake that is; a Will has been made several years ago and not updated to reveal the client’s current situation. If you are having children under the age of 18 then you need to have a guardian who would take care of your children even after your death. Though it is exceptional for both parents to die before their children but it can happen, and we do sometimes come across stories of a tragic accident where both parents are killed and their children become orphan. A will creation is the most vital task which every individual must undertake to avoid conflicts among heirs. Many estate planning experts weigh in on common concerns which they come across every day. So many Estate Plans/Wills are just put in a drawer and almost forgotten about. We have seen so many estate plans that have not been reviewed and in most of the cases something has happened in the person’s life to overthrow their plan entirely. You may get the facts on how you can bulletproof your estate plan on web. I hope all the above mentioned points have helped you in some way.